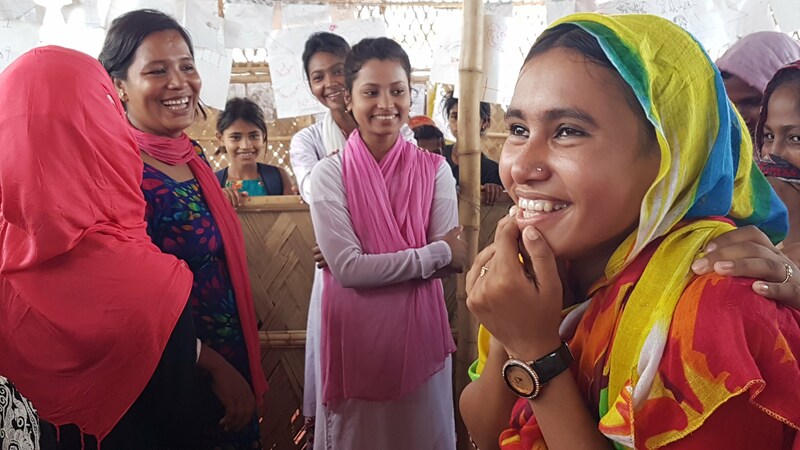 Since May 2018 we have been carrying out workshops and a scoping exercise in the Rohingya refugee camps in Bangladesh, identifying how justice and psychosocial needs can be met using arts processes. 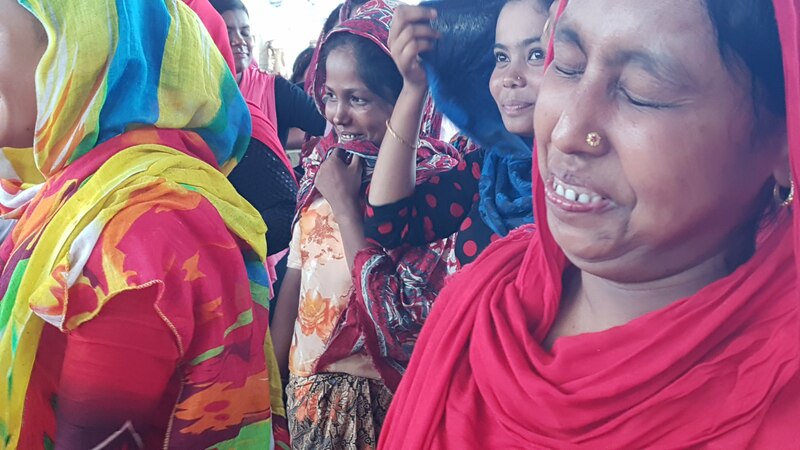 After getting stuck in talking to as many people working on the ground as possible, and facilitating workshops with over 100 Rohingya women, watching case management and hearing from complainants in non-serious cases and survivors of serious violence and abuse, in collaboration with local partners we’ve designed the Just Acts Programme which will train facilitators to deliver legal education, conflict resolution, and healing. 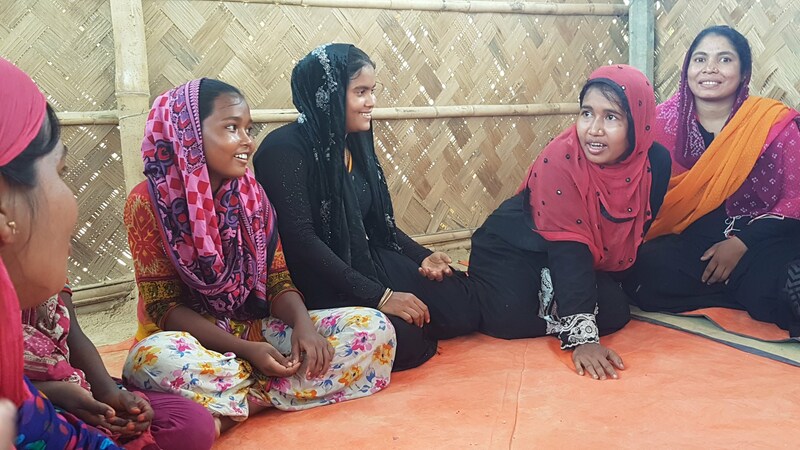 Access to justice is a growing priority for meeting the Rohingya population’s protection needs. 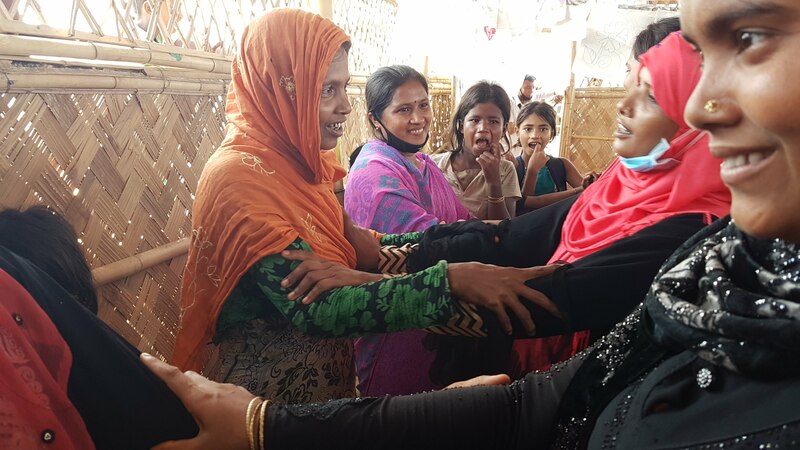 The Bangladeshi government refuses to recognise the recent influx of 750,000 people as refugees – meaning they have no access to any services – including the legal system. 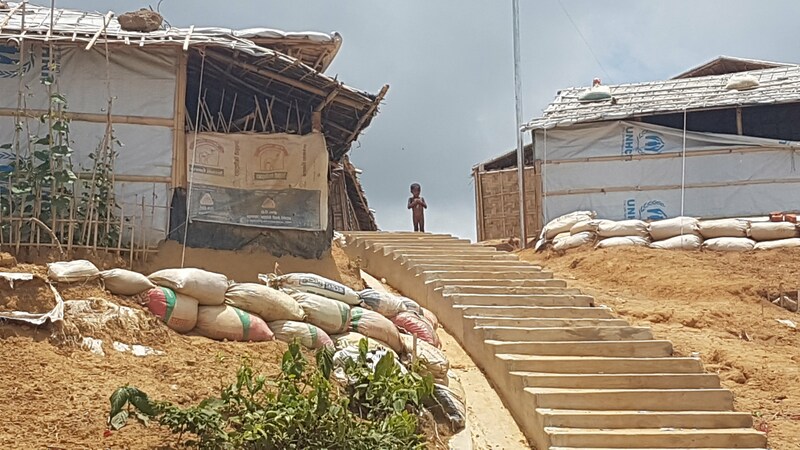 The legal assistance and case management services that exist at camp level are not sufficient to address the severe and worsening protection risks and there is a growing reliance on informal structures which lack the necessary expertise, training, and resources. 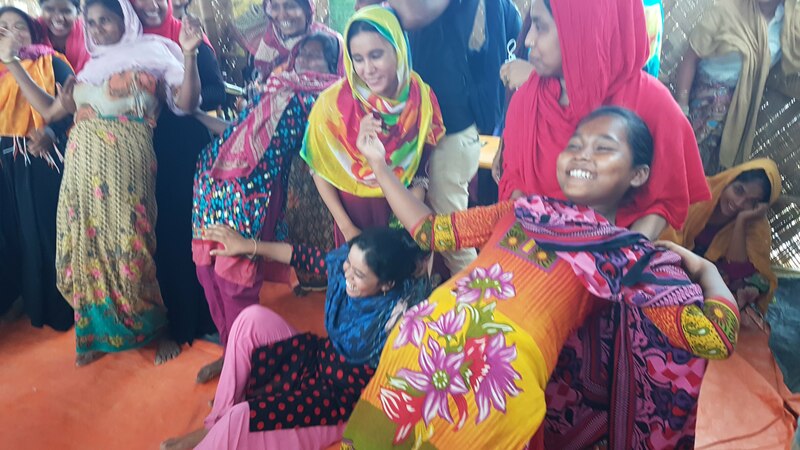 The Just Acts Programme aims to train Bangladeshi and Rohingya facilitators to use drama therapy and forum theatre techniques to educate and support the Rohingya refugee population to manage disputes, violence, trauma and wrong-doing. 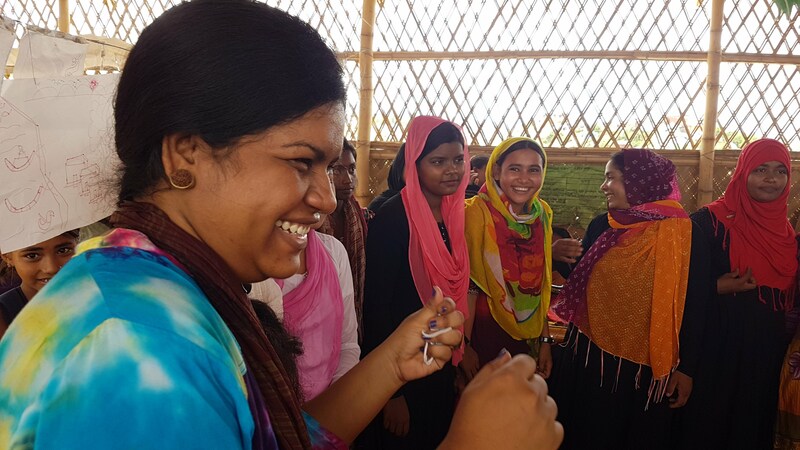 The programme will provide rapid improvement to current legal assistance and community engagement mechanisms by engaging people in culturally appropriate, understandable and transformative processes, in their language, whilst putting foundations in place for longer term legal and social empowerment of the affected community. 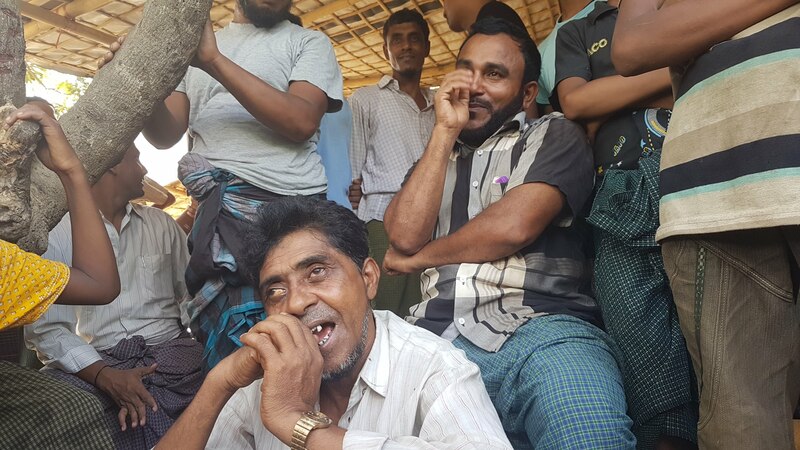 This will, in the long term, enable participation in what will be a protracted set of legal and political battles to ensure justice, rights and national identity for this currently stateless, unwanted, disregarded group of people. 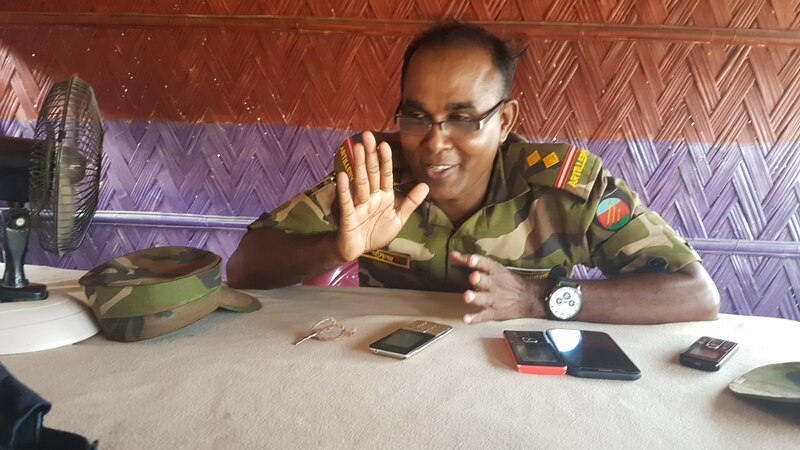 Actors providing legal assistance are also providing psychosocial support, social work and counselling; similarly counsellors, community mobilisers, CFS, WFS CIC officers, assistants and random community members find themselves providing ad hoc primary justice processes as do mahjis, CIC the Army and Imams. The proposed programme model for building knowledge and awareness is desirable and feasible, within the scope of existing workloads of interviewed organisations. 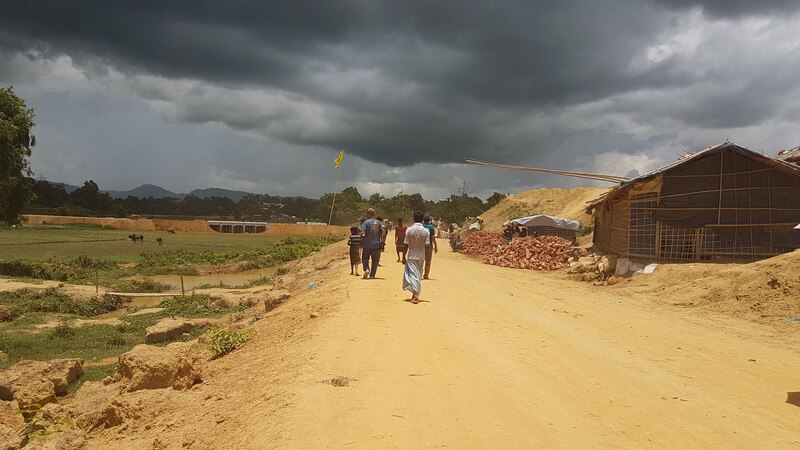 With support from IOM, and in association with The Governance and Justice Group, BBC Media Action and Translators without Borders, we will conduct in depth participatory socio-legal research with Rohingya communities to understand how people think about justice, crime, conflict, wrong doing and what people currently do to resolve problems. This exercise will take place between February and May 2019.